Delicious Food & Coffee + Bike Pile + Jenga Tournament. Ride on down to 8th Ave and 2nd street, add your bike to the bike pile (this is a bike pile: http://bit.ly/MCtb5z) grab some delicious food and coffee and compete in a Jenga tournament! 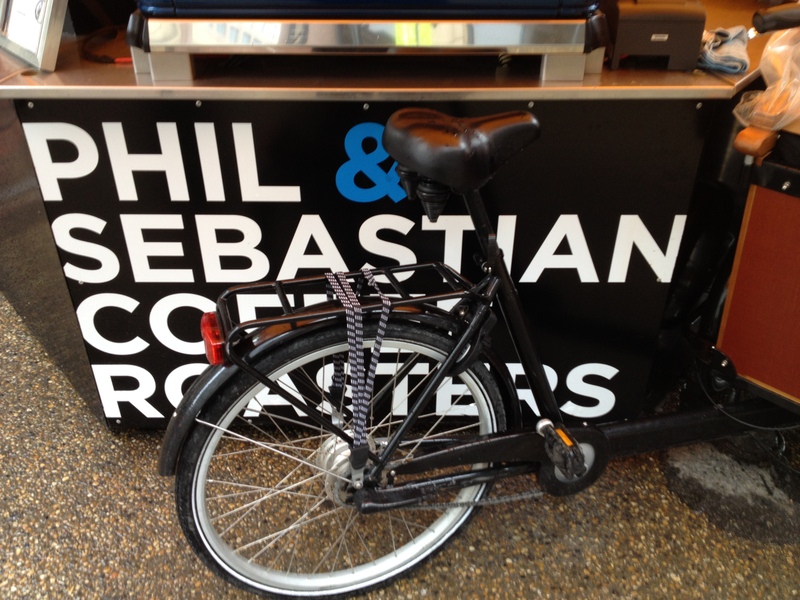 We'll be meeting at The Sidewalk Citizen Bakery + Phil & Sebastian popup shop for lunch. The Sidewalk Citizen Bakery serves up delicious sandwiches and baked goods from their cargo bike and Phil & Sebastian Coffee Roasters serve glorious coffee. The Jenga tournament will be happening during lunch and their will be prizes to be won. Bring your stacking a-game. We'll try to wrap things up in an hour or so. Piling your bike is optional (though less fun) please come even if you're not into hot bike-on-bike stacking action.